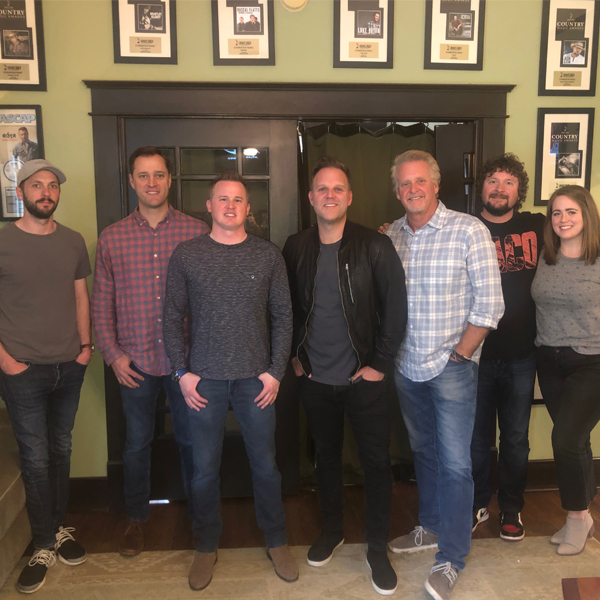 Matthew West has extended his exclusive publishing agreementwith Combustion Music, in conjunction with his Story House Collective. MatthewWest is a 4-time Grammy nominee, 5-time ASCAP Christian Songwriter of the Year,accomplished author and award-winning Christian music artist. Most recently,West notched his 11th #1 with Combustion with the 5-weekchart-topping single, “Only Jesus”, recorded by Casting Crowns. Matthew West has released seven critically acclaimed albumsand his hits include the 17-week #1 “Hello, My Name Is”, “Courageous” recordedby Casting Crowns, “Grace Wins”, “Tell Your Heart To Beat Again” recorded byDanny Gokey, and the #1 single “Broken Things” from his most recent album, All In. Matthew is currently in the studio working on new music!